Intelligent WiFi is available on Hub 3 routers across the country at no extra cost. 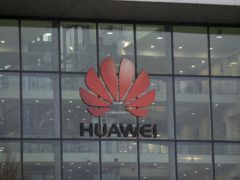 It independently adapts and evolves to its environment in a bid to tackle performance issues that may arise, such as black spots. The move comes amid an ever-increasing number of internet-connected devices being used in and around homes, with Virgin Media estimating an average of nine per household. Its router update tackles this by refining and optimising the technical features so that connections do not interfere with each other, and ensuring that WiFi is fairly distributed between devices. 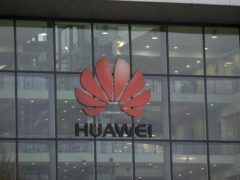 In addition, the broadband provider has launched a new app that allows people to scan each room to test their WiFi connection and request a booster, which can be plugged into affected areas. Users can access self-help tools within the Connect app and contact customer support through a live messaging feature if they are not able to solve any problems themselves. If the app shows there is a black spot, Full House and VIP customers can order up to three boosters within the app at no additional cost. Other package holders will need to pay £3 per month for the first booster and £2 for an additional booster. 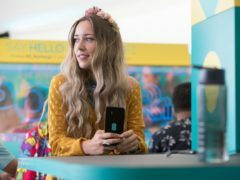 Within the app, parents can take control of which devices are connected, as well as the ability to create a personal WiFi network for guests. 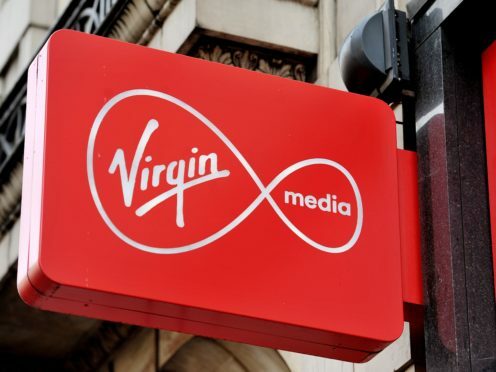 “Delivering ultrafast broadband to help make Britain faster is what we do best at Virgin Media, but making sure this translates into reliable in-home connectivity is just as important,” said Richard Sinclair, executive director of connectivity at Virgin Media. “With families using more devices than ever before, it’s vital they can all be online whenever needed.